Darshaney Sankhar attended Russell Sage College in Troy NY, where she graduated with a BS in Nursing in 2008. Shortly thereafter she accepted a nursing position on a Medical Cardiology unit at Albany Medical Center where she worked for four years caring for patients with a multitude of cardiac and other medical conditions. 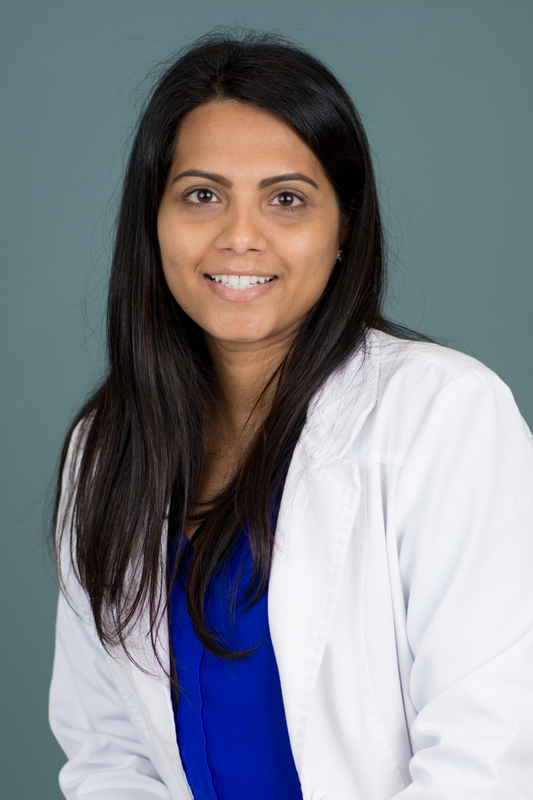 In 2013, Darshaney Sankhar moved to Massachusetts where she attended University of Massachusetts Worcester pursuing a MS in nursing to become a Nurse Practitioner. She also completed a cardiology subspecialty as part of her studies at UMASS. In her graduate education she continued to work as a Registered Nurse in the Cardiovascular Step-down ICU at Framingham Union Hospital. In the fall of 2014, she traveled to La Romana Dominican Republic on a medical mission where she provided medical care to underserved plantation workers and their families. After graduation from UMASS in 2015 she moved back to Albany, NY and accepted a Cardiology position with Capital Cardiology Associates, a group she had hoped to be able to work with someday. Darshaney Sankhar is board certified as Adult-Gerontology Acute Care Nurse Practitioner (AG-ACNP). She currently practices at Albany Medical Center, St. Peter’s Hospital, and cares for patients in the Enhanced Cardiac Access at Capital Cardiology Associates. In her free time she likes to spend time with her family, her pet parrot, reading, and traveling.